Protecting your investment entails the responsibility of knowing the laws in Singapore that come with property ownership, but most of us don’t have the time to keep up with creation of budgets, advertising property rentals, complying with the real estate laws, looking for tenants, collecting the rents, keeping the landlord-tenant relationship healthy, and maintenance of business and other properties. Hiring a managing agent in Singapore can save you time, money, and effort. Here are the things you need to know to get the most out of estate maintenance. Property management means hiring a condo manager to oversee and to perform the daily operations of your real estate property. You will form a contract with a managing agent so that you can get the best out of your property and business without the hassle. The condo manager will make sure that both the involved parties are satisfied with the operations of the property. 1. Supervision of General Operations. The managing agent will make sure all the property operations are running satisfactorily for the tenants and the landlord; supervision of the employees in the property; and making sure the vacant properties are still in good condition. 2. Guaranteeing Property Integrity. The condo manager will supervise all the maintenance and repairs needed in your property. 3. 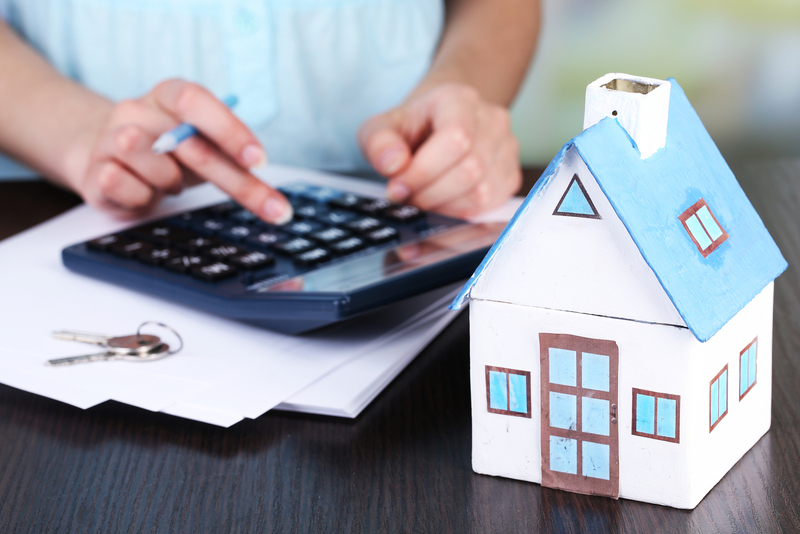 Managing the Property’s Finances. The condo manager will collect, adjust, and set the rentals for your properties, as well as manage all the records of the transactions on your behalf. 4. Managing the Tenants. You don’t need to deal with your tenants directly because they can approach the condo manager for complaints, leases, and applications. Perhaps you are already considering a Singapore real estate managing agency or a property manager, but you’re not sure what benefits you will get from having one. Most property owners prefer to hire employees that can help them with the daily supervision and operations of the property, but there are other aspects of the venture that will need expertise. 1. You own multiple properties. When you have already invested in several properties, you will have a difficult time managing them all at once. You will be able to save more time and money if an estate manager can look after your properties for you. If you’re also looking to expand your business or look for other properties, an estate manager can help with negotiation and paperwork. 2. You’re not skilled at management. Some of us are not cut out for the task, and refusing to admit that might result in loss. Some landlords prefer not to deal with the daily challenge of communicating with tenants and handling the day-to-day operations of the property. These owners who are not interested in managing their properties hands-on can benefit from a property manager. 3. You don’t have enough time. If you’re always traveling or you don’t have enough time because you have other businesses to manage, having a condo manager is a life saver. 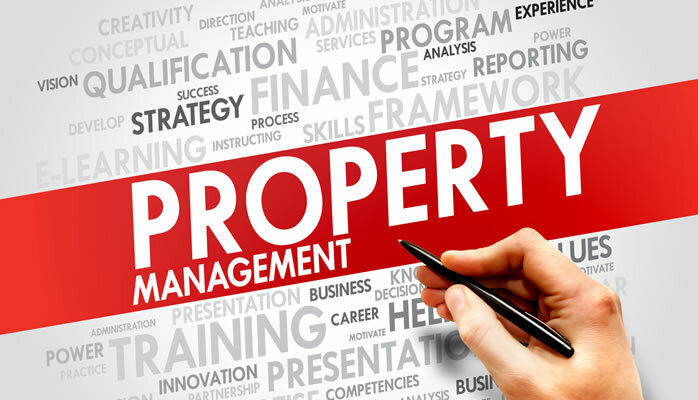 A property manager is not just a condo manager, but he/she can specialize in various aspects related to the field. However, most of them take care of the client’s investment property by maintaining and organizing the tenants, regularly reporting to the property owner, and handling the property’s finances. 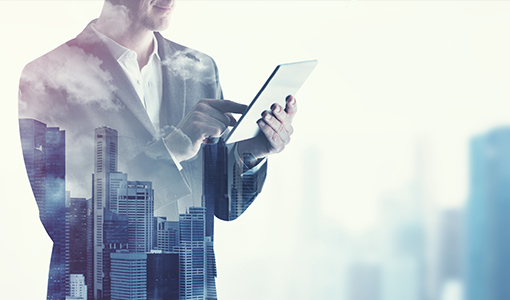 Other specializations include acquisition management, new building site management, architectural management, survey management, and lettings negotiator management. 1. The lettings negotiator manager will act as your voice when communicating with tenants. He/she will handle all the applications and advertisement of your property. 2. An architectural manager will help design the property and can communicate with the company staff and other people on your behalf. 3. The survey manager can help you plan the dimensions of the property by taking care of the data, legal papers, and layout for you. 4. An acquisitions manager can buy real estate and properties on your behalf, negotiate the terms for you, find acquisitions, and even finalize the contract. 5. A new building site manager will oversee the construction by inspecting and by communicating with the affected parties. 1. Broad Knowledge of the Field. An effective managing agent should have all the necessary know-how in financial organization and marketing, because maintaining your property will require meticulous and careful bookkeeping of all transactions, as well as knowledge of the real estate market in Singapore. 2. Effective Communication Skills. Your condo manager will act as your representative to your tenants, that is why he or she must have excellent oral and written skills that should come naturally as part of the job. 3. Good Negotiation Skills. If you are looking to expand your business or planning to invest in other properties, you will need an estate manager who will make sure that all parties can agree happily and satisfactorily after a negotiation. This skill is also helpful when the managing agent acts as a liaison between you and your tenants. 4. Effective Strategic Planning. You’re entrusting your property’s daily operations to a third party, so make sure that they can do this efficiently to avoid compromising the property’s value. 5. Excellent Organization Skills. The management agent will handle various tasks all at once, so you must pick the best person for the job who can plan and organize efficiently without compromising other tasks. The condo manager will be handling the paperwork, finances, repairs, maintenance, communication with involved parties and tenants, property advertisement, and maximize the property’s value.